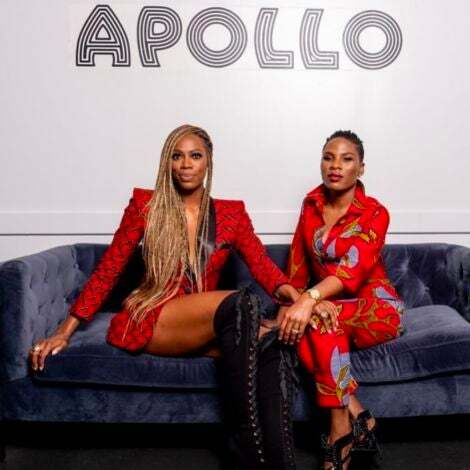 Arie lathers up with love in her new single. 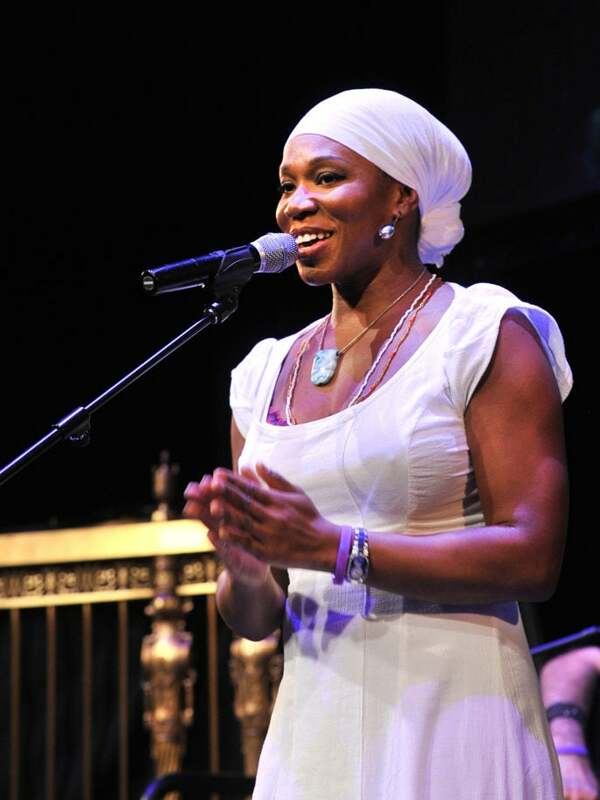 India Arie lathers up with love in her new single “Cocoa Butter,” off her upcoming fifth studio album, SongVersation. The soulful singer croons an upbeat and very romantic ballad. SongVersation is set to drop this summer, but before then, check out the new video below and tell us what you think.